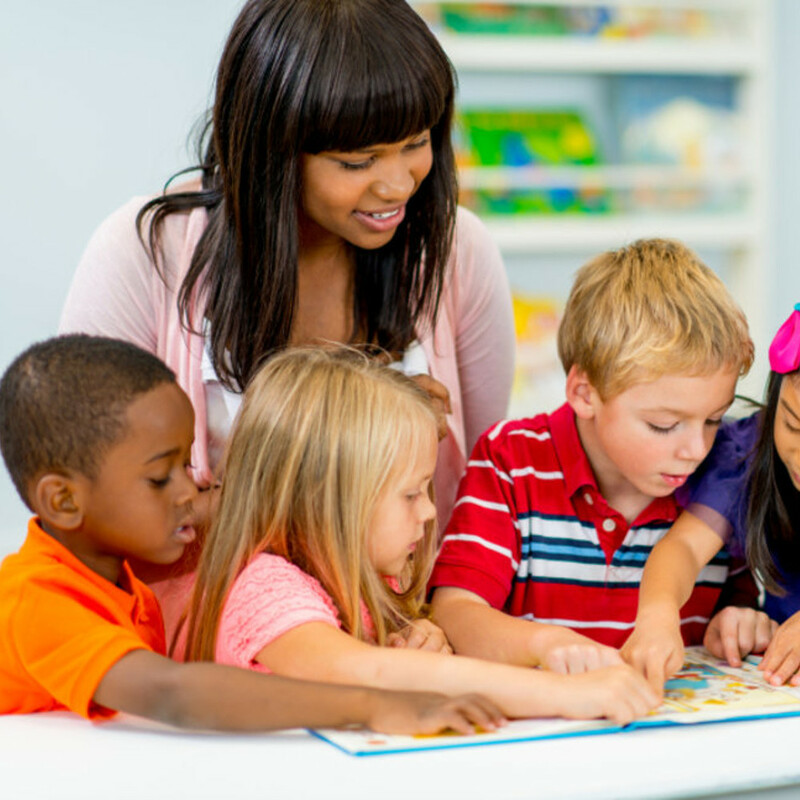 The Level 3 Diploma for the Early Years Workforce (Early Years Educator) prepares learners to become Early Years Educators, enabling them to work with children from birth to 5 years and gain knowledge of children aged 5 to 7 years. Upon achievement of this qualification it is intended that learners will be able to enter the workforce as Early Years Educators. As the leading Awarding Organization in the care sector we have surpassed the minimum requirements set out in the Full and Relevant Criteria to develop a qualification which reflects the priorities of practitioners and employers to meet the needs of young children. UCAS points for this qualification are available from 2017. For a full breakdown of points, please click here. All learners who achieve an Early Years Educator qualification will need GCSE English and maths A*-C to count in the ratios at level 3 in childcare settings. While there is no requirement for learners to have achieved GCSE English and maths upon commencement or completion of a standalone Early Years Educator qualification, providers are expected to support learners who need to achieve English and maths GCSEs at grade C or above alongside the qualification in order to gain employment. The Level 3 Diploma for the Early Years Workforce (Early Years Educator) forms part of the Early Years Pathway of the Advanced Apprenticeship for the Children and Young People’s Workforce. English and maths GCSEs at grade C or above are a completion requirement for childcare apprentices. For accepted equivalencies for GCSE English and maths, please refer to the Department of Education website, Early Years Qualifications List. Learners aged 16-19 (and learners aged 19-24 with learning difficulties and/or disabilities) funded by the Education Funding Agency will not require GCSE English and maths grade A* - C prior to commencing their Early Years Educator qualification. However, the Department for Education expect learners without English and/or maths GCSE at grade C to be offered and encouraged to take up GCSEs as part of their Study Programme. From 2016/17 learners will need to have completed or be studying GCSE English and maths to have their study programme funded.